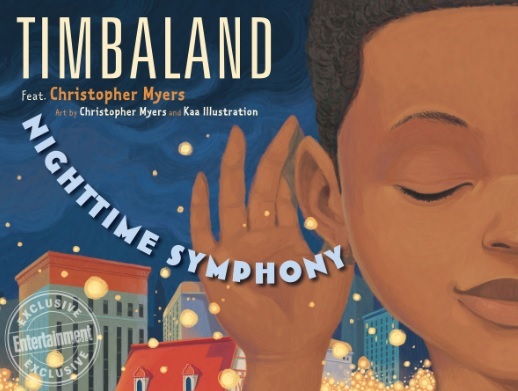 According to EW, Timbaland will publish his first children’s book 'Nighttime Symphony', later this year in collaboration with illustrator Christopher Myers described as a melodious bedtime story which uses nighttime city sounds to create a lively lullaby. Nighttime Symphony tells the story of a little boy whose father is getting him ready for bed. The sounds of a wild storm echo around him, lulling him to sleep. From the crash of thunder to the pitter-patter of raindrops to the beat of passing cars, the music of the city creates a cozy bedtime soundtrack in this picture book — a celebration of creativity, imagination, and the magic of music. Kaa Illustration also collaborated on the artwork. “Music is in everything, we can experience the rhythms of life by just stepping outside and exploring our cities. Some people hear noise, but for me, the world is a catalog of sound. I want children to understand that the best way to be inspired is by closing their eyes and listening to the world around them. 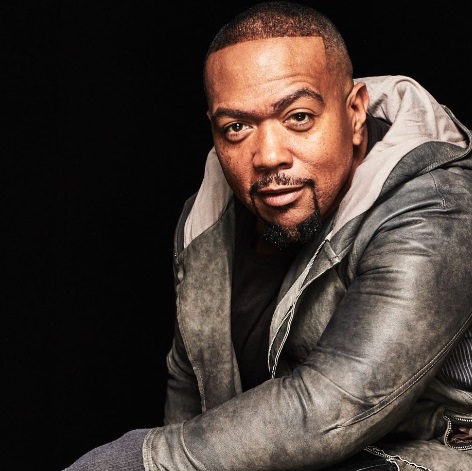 I wanted the artwork to portray the father as nurturing and caring, It’s important to remember that both parents play a major role in the development of a child’s creativity.” Timbaland says.